need HVAC repair? Contact Us Now! 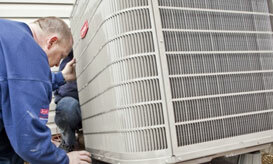 JRG Mechanical Inc. was established in 1997 and provides the best HVAC services in the GTA. 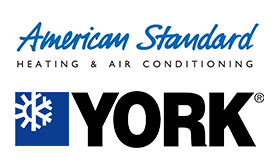 We are licensed & insured HVAC/R contractors and are authorized dealers of York international/ Johnson controls, Lennox, Fujitsu, Rheem & Bradford White. We also deal with other brands like Carrier, Keeprite, Rinnai, AO Smith and many more. Our team is committed to delivering the highest quality of service and repairs. Since its inception, JRG Mechanical in Toronto has been committed to our customers, delivering top of the line HVAC (heating ventilation & air conditioning) products & services. 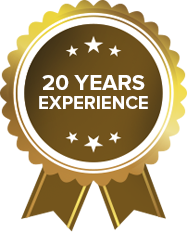 With our 20 years of knowledge & experience, we’ve helped our customers stay cool in summers & warm in winters. HVAC systems in your house are large investments and the functionality of this equipment is essential to your safety & comfort. Leave the limits outside; JRG Mechanical can enhance your environment. 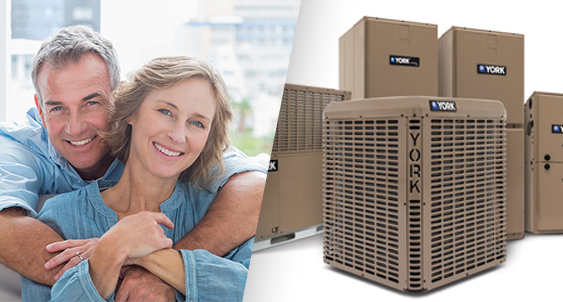 Installation services are a central part of our service offering and as an expert in our field, we offer our clients the guarantee of niche committed expertise when it comes to installation of all types of HVAC/R equipment, repairs and responding rapidly and professionally to sudden breakdowns. We are a knowledgeable dealer for all types of HVAC/R equipment. You can be at ease knowing we’ll give you with the right solutions to keep your house secure and comfortable, year round. That comfort is backed up by our professional installation and repair services. We undertake committed campaign maintenance and reliability management services, ensuring downtime is really reduced and equipment is frequently maintained to stay away from needless and expensive downtime. JRG is a certified dealer of many top-quality brands. 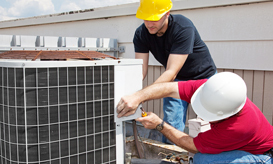 We are specialized to perform repairs and maintenance on all the systems we sell. 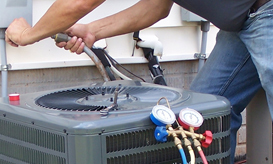 We carry all the parts and supplies you require for heating and air-conditioning services. 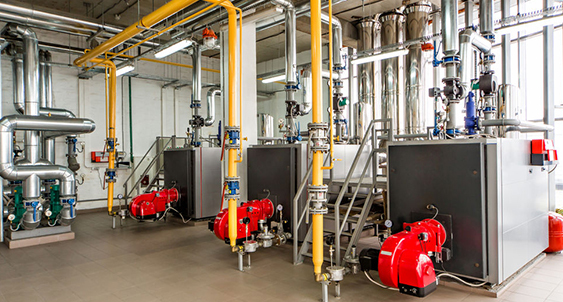 From filters to furnaces, JRG Mechanical has it all!